Want to get authority links but don’t know how! Guestographics method is the answer. 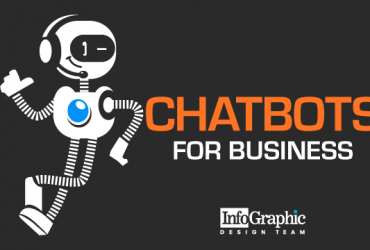 Guestographics, the act of guest posting with infographics has emerged as quite a productive technique of getting a high quality link and eventually attract more traffic. This method is well acclaimed by almost all digital marketers as the best link building strategies today. This popular trend in the industry has been serving many content marketers to gather the best SEO and enjoy the first-page ranking. 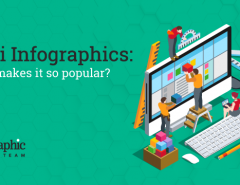 In recent times, infographics are considered to be one of the most strong link-building tools because of their shareable nature. This means the most effective way of using infographics to build high quality links is to share it mainly to copy the link source and re-post it on your blog. Through this strategy, one content type would receive dozens of links. Brian Dean, founder of Backlinko as well as renowned “SEO genius” has listed the guestographics method as his favorite link building techniques of all times. According to him, guestographics is a combination of three compelling digital marketing strategies: infographics, guest posting and link-building. In this article, you will get to know the hidden power of guestographics. Improve your SEO strategy plan accordingly with the advantageous guestographic link building techniques. When we delve deep into the guestographics meaning, we find that it’s nothing but guest blogging just with a little twist – the inclusion of images along with texts. Content Marketers are of the view that of late, the guest blog posts are not providing useful results like earlier times. After Matt Cutts (American software engineer and Google’s head of webspam team) remarked on guest blogging four years ago that ‘guest blogging has become quite spammy.’ Since then and till today content marketers have been finding a fruitful way of proper SEO strategies and techniques. Now guest blogging has been taken to the next level and hence guestographics method arrived. Guestographics method, to put simply, is the process of creating infographics and publish them on other high ranking websites. It’s a practice of writing informative articles and transform into a visual asset. Guestographics thus mean informative graphics combined with unique contents. 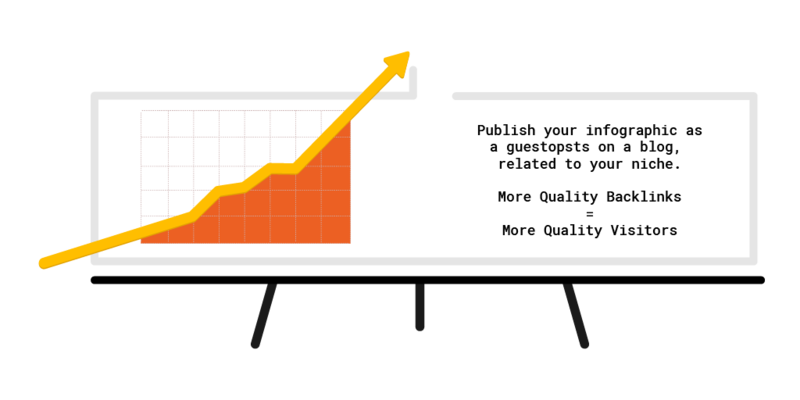 Wherein informative graphics drive real and organic traffic whereas the unique materials help to boost ranking. Today, guestographics method is one of the proven SEO strategies. Brian Dean explains in his blog – How to Get Backlinks With Guestographics that people love to link to other sites when they find a combination of great content, targeted outreach along with added value which equals to links. Therefore, the initial step is to publish engaging and informative stuff and present it in front of the right people. The moment you want to multiply your conversion rate you need to add some value to your otherwise excellent content. According to several online research, it’s been seen that visual contents appeal the most to people. Hence, whenever a content marketer uses infographics to deliver information, there’s a noticeable increase in shares and traffic. Mentioned below are some of the tips for using guestographics – the recent link building blast for irresistible success in SEO 2018. Create infographics on topics that are current and have some element to grab people’s attention. 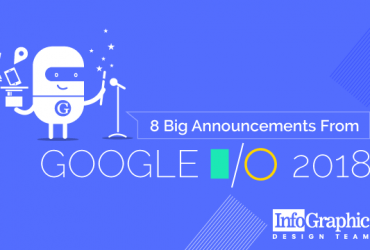 You need to find out what’s been the most discussed topic in the industry. What people want to know the most to gather knowledge for running a profitable business. Entertaining contents capture people’s attention the most. 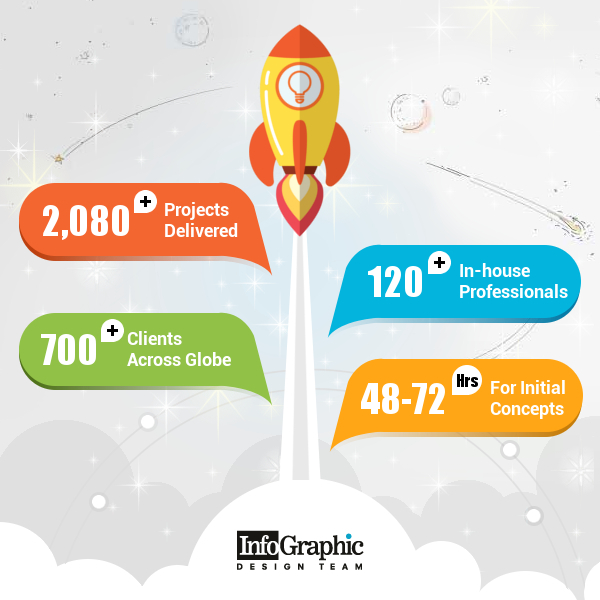 Infographics are available of varied types and style. Plan the guestographic with some fun elements, cartoon characters etc. according to the seriousness of the topic. But your focus should be to present a type of guestographic whose themes resonate with the target audience. You need to keep a balance between design and layout. Most of the infographics seem to fail because people concentrate more on design and forget about the plan. The layout is the method of organizing the information and then systematically presenting the data – also called the wireframe. Once you publish the infographic on your site, then it’s the right time to find your link targets. The easiest method to see them is to type the target keyword on Google and you will find all the related pages. After extensive research when you find related sites to your topic, you can send an email to them asking if they are interested in viewing your created material. Also, seek their permission to share your infographic with them. Let them know what kind of value addition you would do with your infographics. Your prospects will listen to you and find your proposal interesting if only you can offer them attractive benefits in return. Hence, according to the Guestographic Method, you can provide your prospects to write a guest post for free. 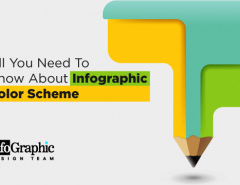 Once they understand that your offer is truly beneficial for them, they would happily accept your proposal and this way your infographics would have a maximum share. The moment your infographic is embedded in another site, you can naturally get the link of that site in your website. The most interesting thing about guestographic is that, you get backlinks along with relevant content as well. Therefore, the purpose is served you satisfy Google ranking factors and you reach the top position. 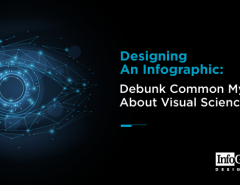 When you create an infographic and post it on some other sites, it’s apparent that they are widely viewed as your potential and present customers. Your guestographics are the messenger of your brand because they are created with matching colors and tone according to a brand. Infographics are visual materials and hence they tend to have a lasting effect on the viewers’ mind. As the guestogrpahics method is the process of guest posting, therefore, when a high ranking site accepts and publishes your content, it means that your content marketing efforts are paying off. Getting backlinks through guestographics is a proven way to grab the attention of more and more viewers. You can then come up with a solid content marketing plan and measure success. With guestographics, you can increase business revenue. Why? This is because the colorful display, design elements and attractive layout are easy to grab visitors’ attention more easily. Guestographics go viral because they get shares on websites, blogs as well as social platforms. When the material gets viral, there’s higher conversion rate and Voila! You have done it. SEO experts love guestographics for on-page SEO because it’s the best method to get legitimate backlinks to the website. The links you receive complete all the requirement for Google ranking factor as these occur naturally and generate a lot of interest. Guestographics are white hat link building methods. With a excellent quality guestographic, webmasters can solve the present day SEO problem of traffic generation and backlinking. Guestographics are natural way to earn backlinks because they are shared commonly with others. You get legitimate backlinks and your rankings improve. The method of guestographics is the fantastic way to drawing in more traffic to your website. However, an infographic created for guest posts needs to be of superior quality. Only then it would appear worthwhile and compel other users to share it. Now as you are well aware of the guestographic method start with your visual asset. Going through the above tips, you can either create your infographic, or outsource them for more effect. Don’t worry it’s not a very tough job; you can do it perfectly as you have all the details to get authority links for improved ranking. Want to create the most engaging guestographics? 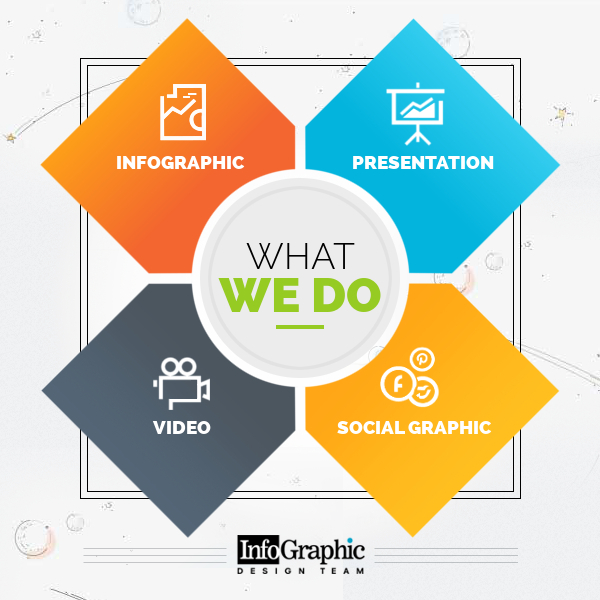 Your extended creative team Infographic Design Team is here for your assistance. We have a talented pool of designers who have updated knowledge of the infographic design elements and who are always prepared to serve you in the industry specific budget. Why waste time, click here to get your visual assets done.